We are a complete vehicle brake repair shop offering you an expert service on everything to do with your cars brakes and braking systems. We have our own specialist brake testing and metal machining equipment in our premises. Our highly trained mechanics service and repair all the brake systems on all different types of South African vehicles. Brake Super Service is a South African name in braking systems that has been trusted for over 50 years! 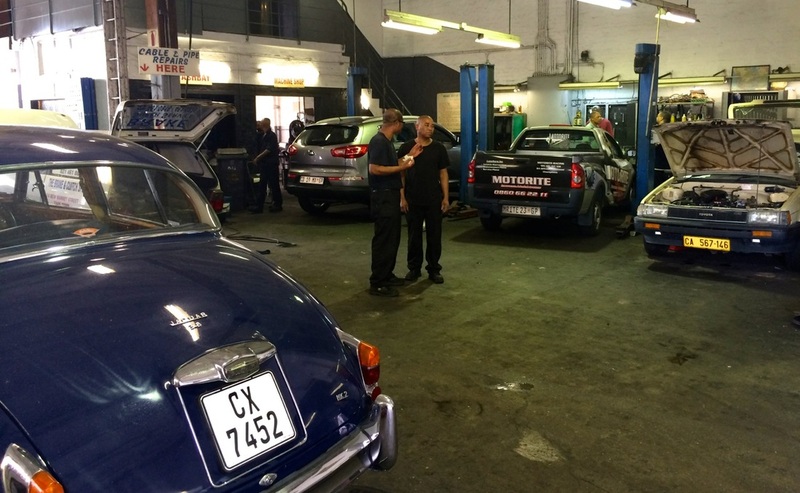 We've been based in Cape Town, South Africa since we began business way back in 1956 and we pride ourselves on the quality of all the mechanical work that we do on your vehicle. Your car's braking system keeps you and your family safe in your vehicle and you need to make sure your brakes are working properly at all times. 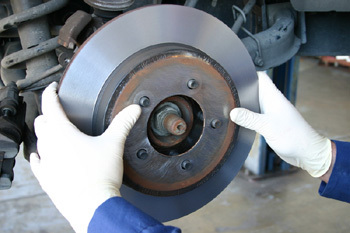 Don't take chances with inferior services and parts - your brakes are simply not worth skimping on! Brake Super Service offers complete brake system servicing and repairs and we have a great reputation within the automotive industry for doing excellent mechanical work at reasonable prices. Our success is easy to see in the high rates of satisfaction and customer loyalty that we have received from the citizens of Cape Town over the years. We've built long term relationships with all our customers, who trust us to keep their cars safe, reliable and on the road. To achieve this we have trained all our staff members to professionally handle and address all of your car's braking system needs. Our investment in the latest brake diagnostic and brake repair equipment, coupled with extensive brake technician experience (since 1956!) and ongoing training allow us to provide you with the very highest quality brake service on your classic car, city runabout or sports car.